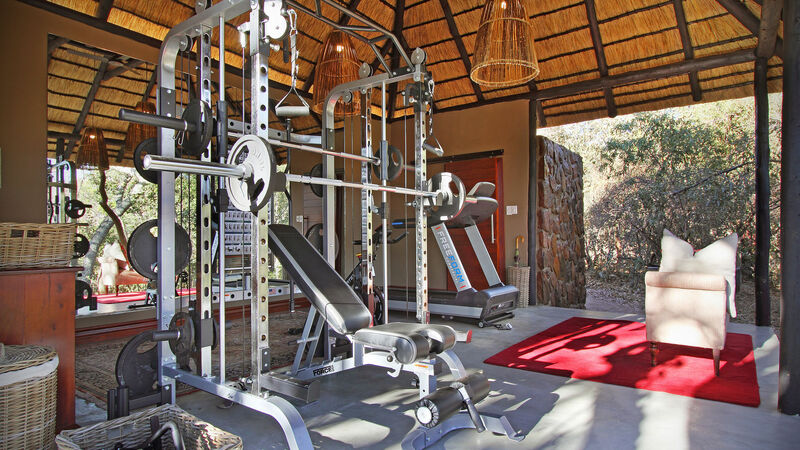 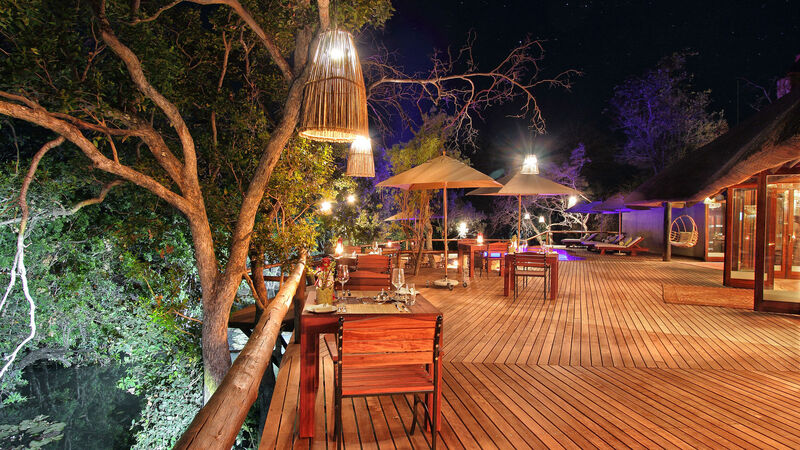 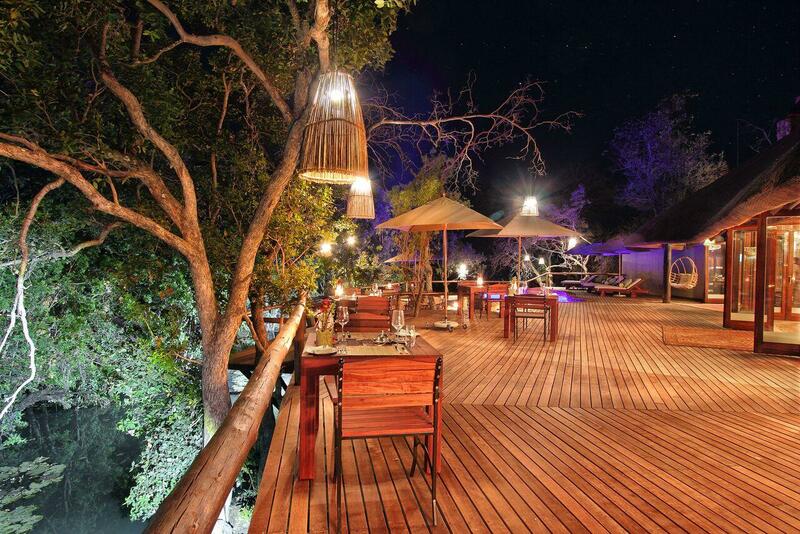 Camp Ndlovu is situated in the Welgevonden Game Reserve, a 34,850 hectare stretch of exceptionally beautiful scenery amid river ravines and mountains in the Waterberg district of Limpopo province. 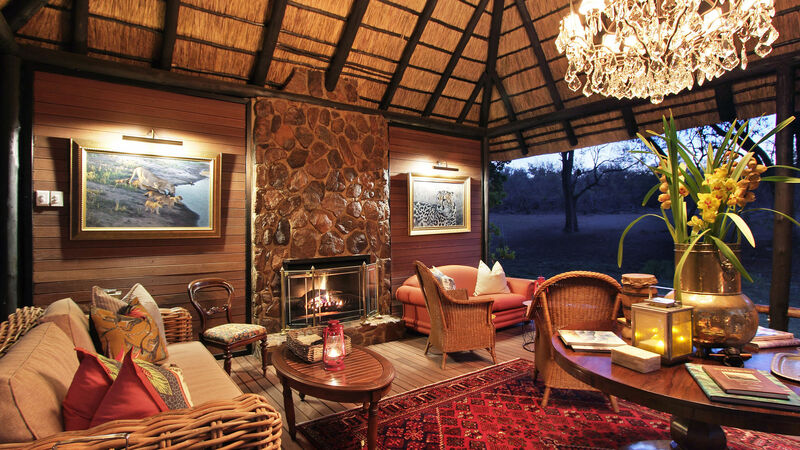 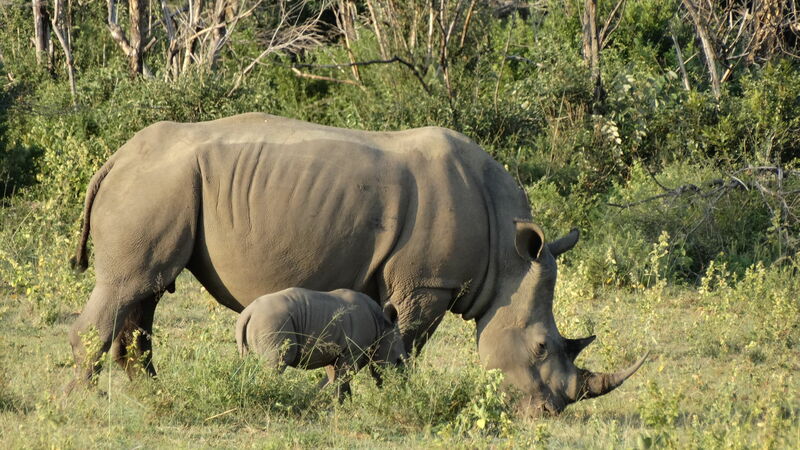 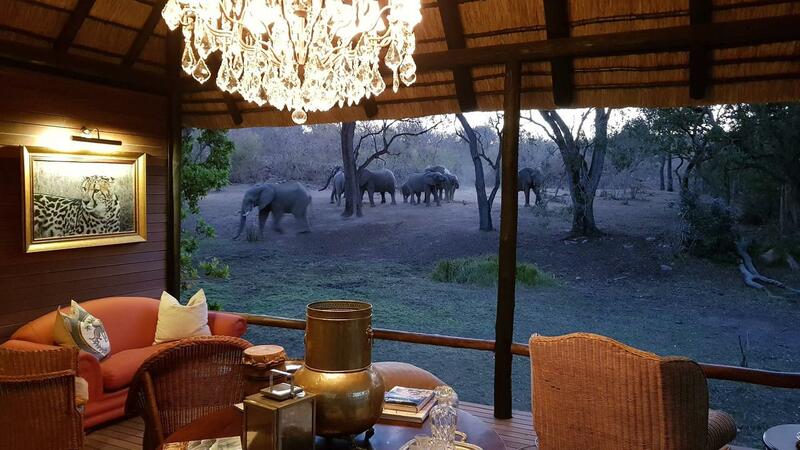 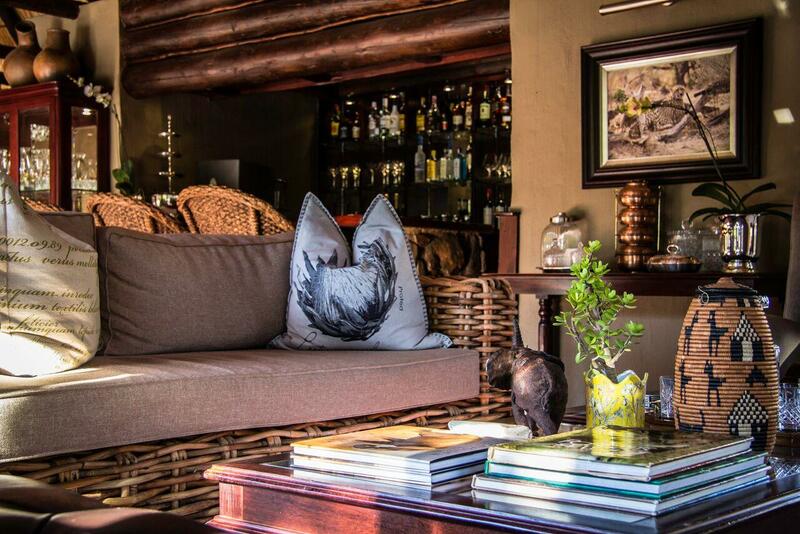 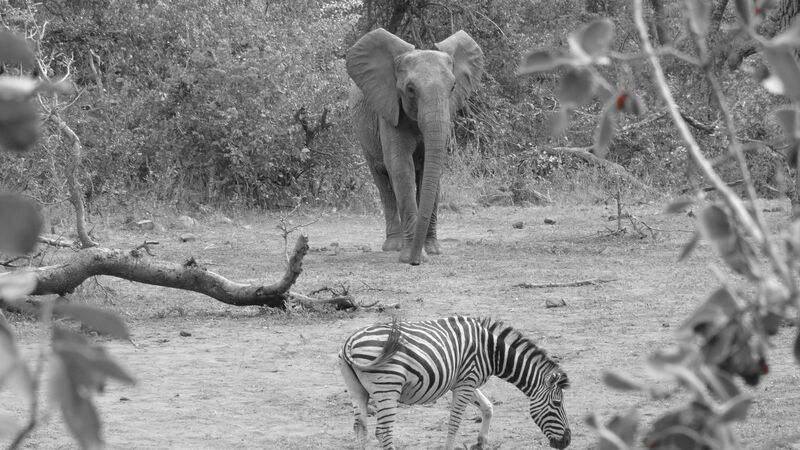 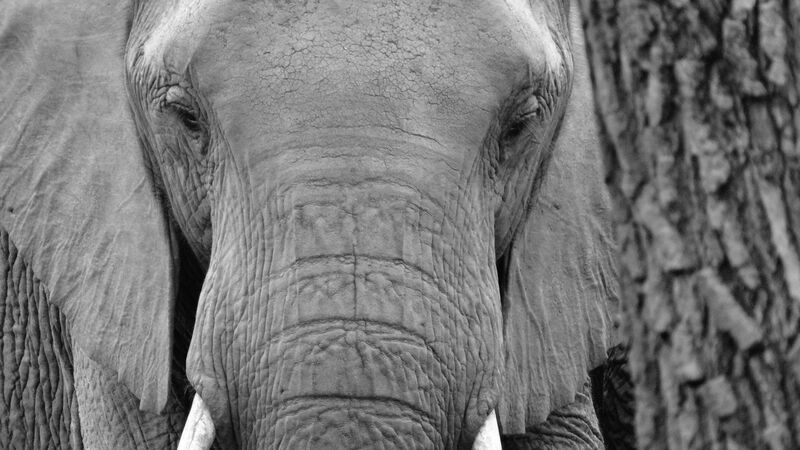 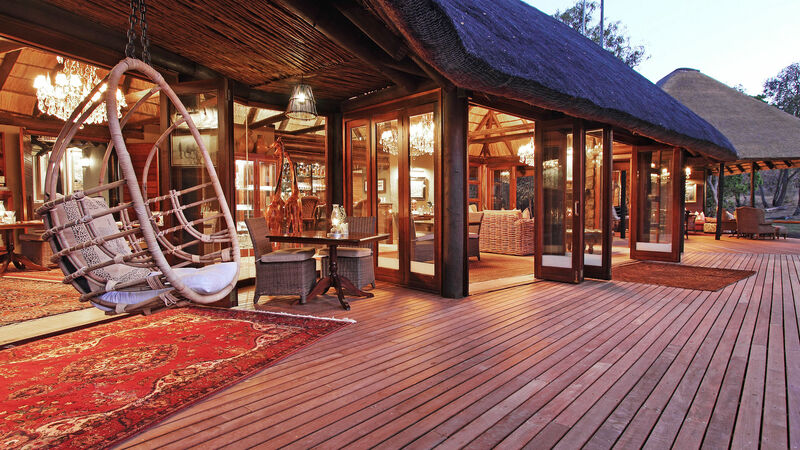 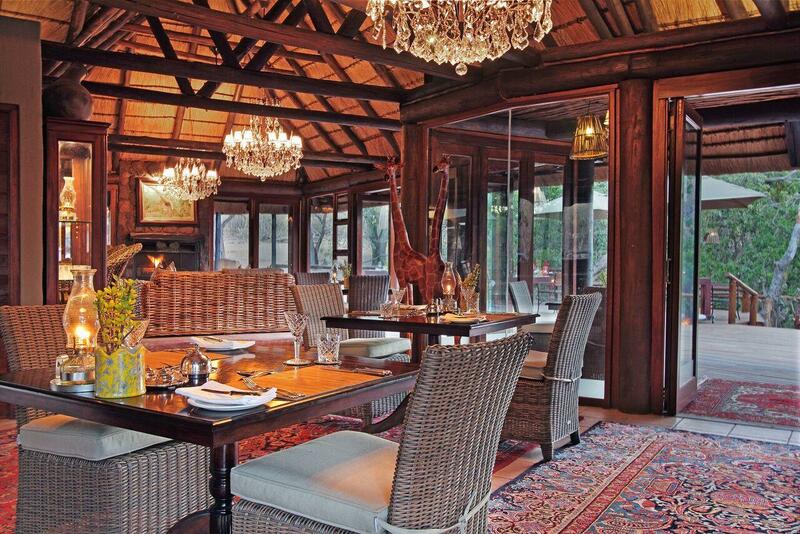 The Game Reserve is malaria free and home to Africa’s world famous Big 5. 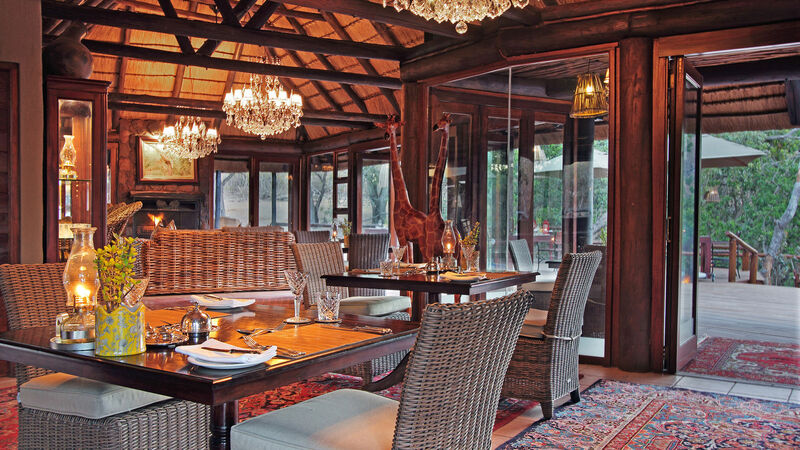 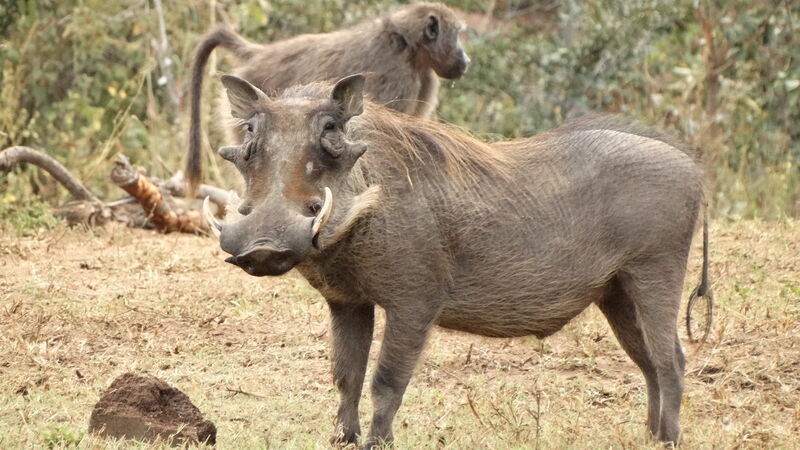 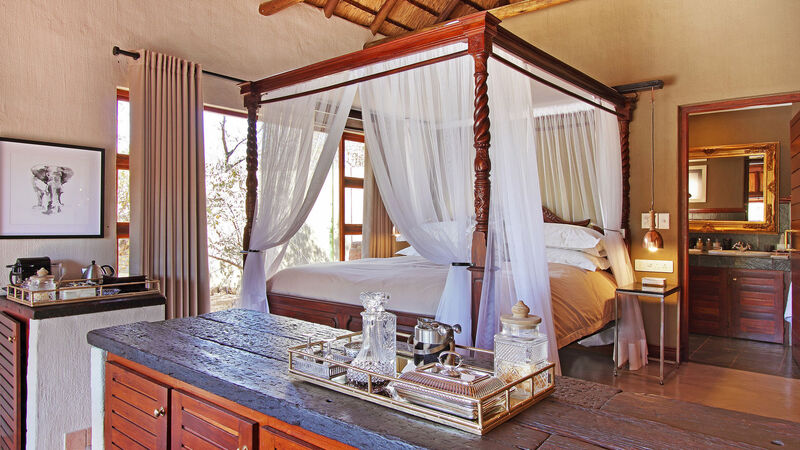 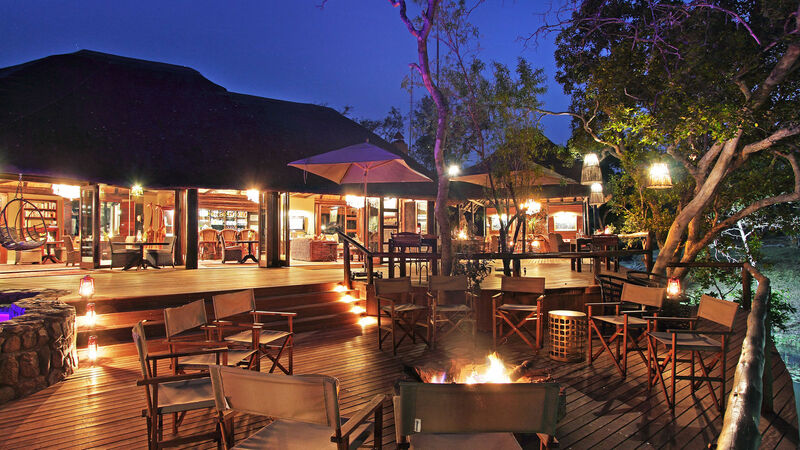 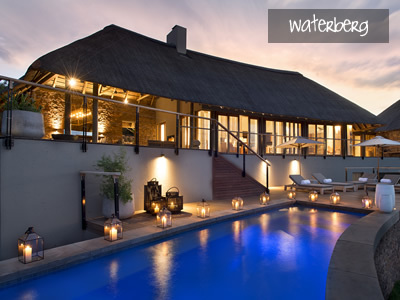 The small and intimate Camp Ndlovu is situated in the Big 5, malaria-free area in the 34,850-hectare exceptionally beautiful Welgevonden Game Reserve, in the Waterberg region of Limpopo. 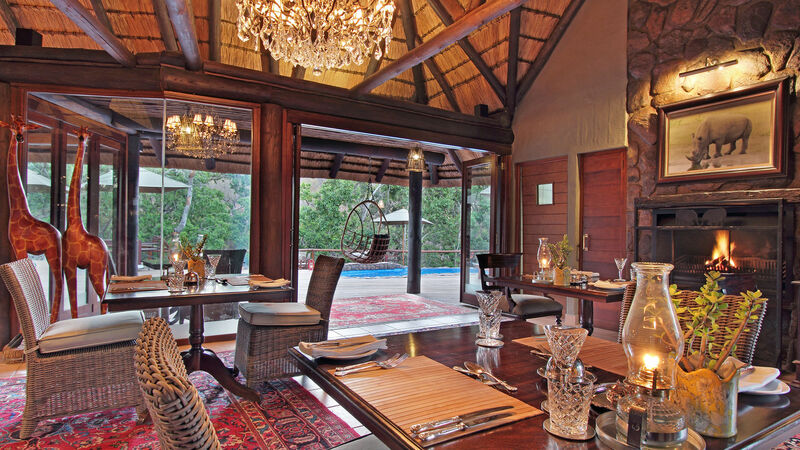 The camp, set as it is, amid river ravines and a spectacular mountain backdrop, offers breathtaking views of the undulating countryside and exudes an air of tranquility. 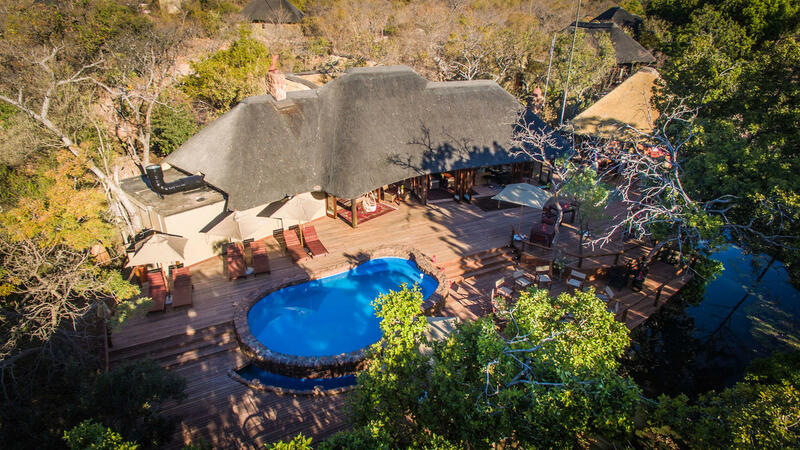 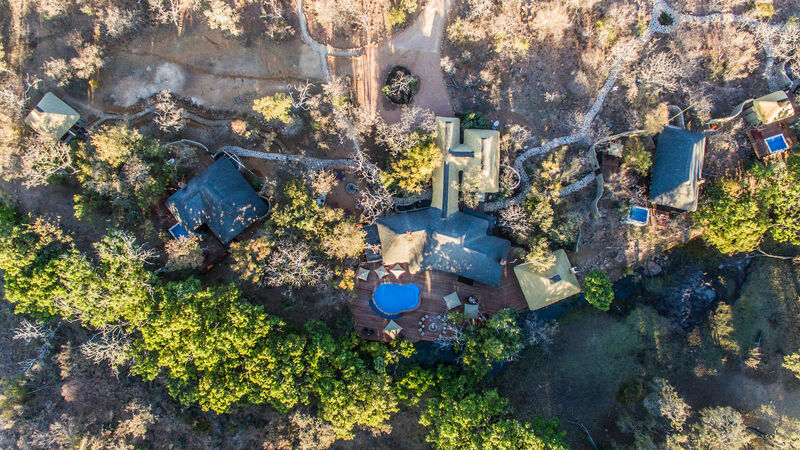 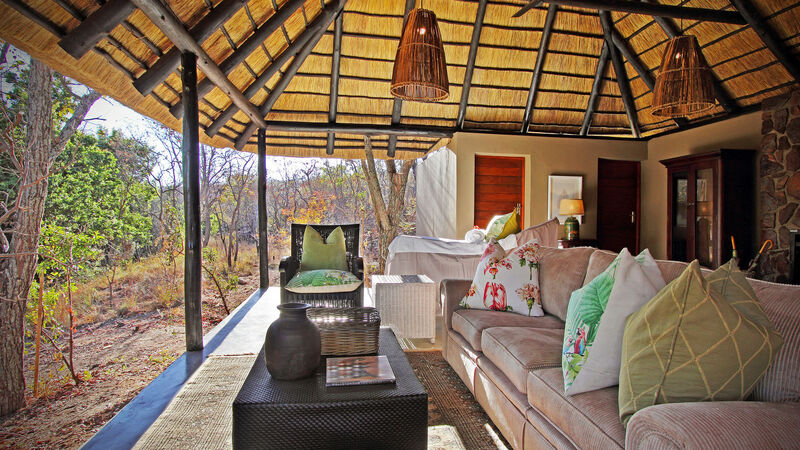 Camp Ndlovu‘s suites are luxurious, elegant and generously proportioned – designed for the ultimate comfort and privacy and with only five suites, including a family suite (children under 12 years by special arrangement only), exclusivity is ensured. 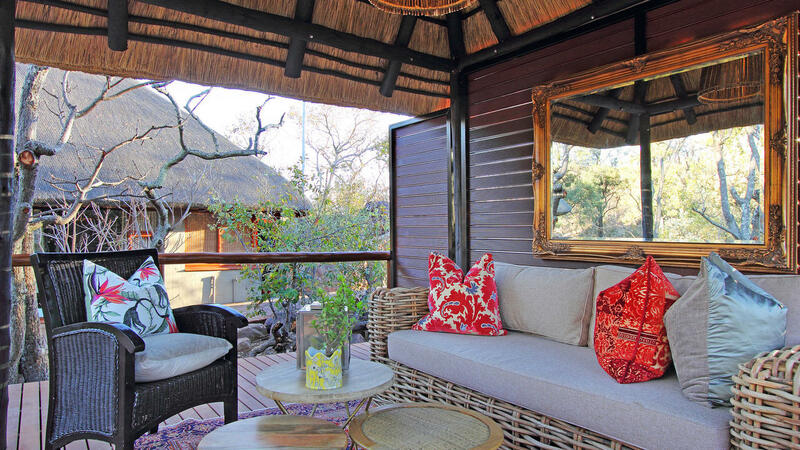 Each air-conditioned luxury unit suite comes complete with its own plunge pool, outdoor shower and bath, ceiling fan, king size extra length bed, a lounge with fireplace, Nespresso coffee machine with complimentary coffee pods, a fully stocked mini bar, outdoor shower and bath and an extensive wooden deck with pool loungers and private dining areas. 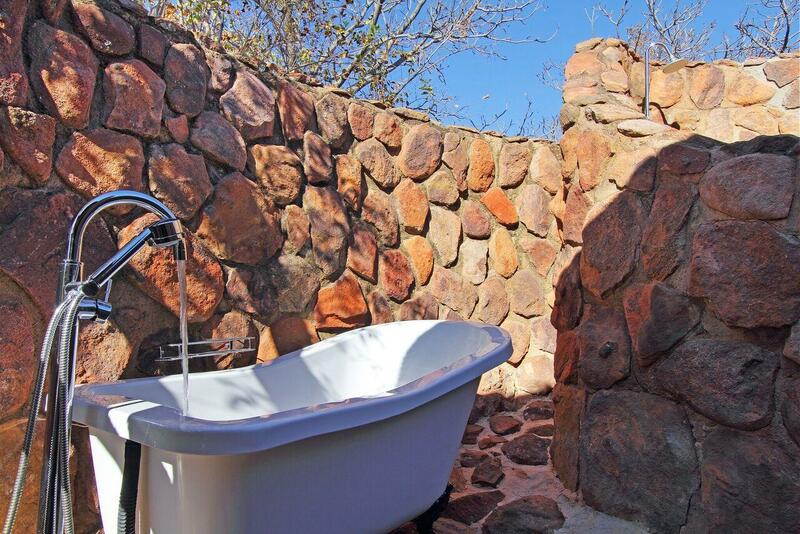 Extras include bathrobes, slippers and complimentary toiletries and Wifi.